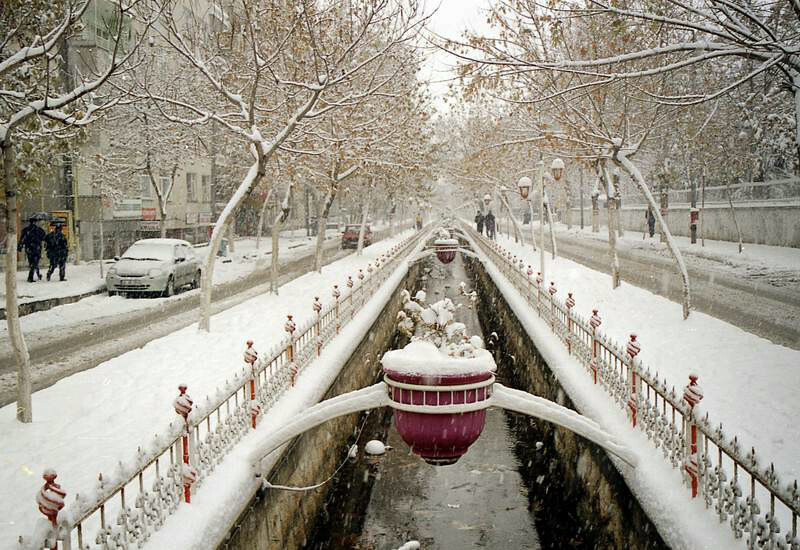 The most famous fruit in Malatya is apricot. 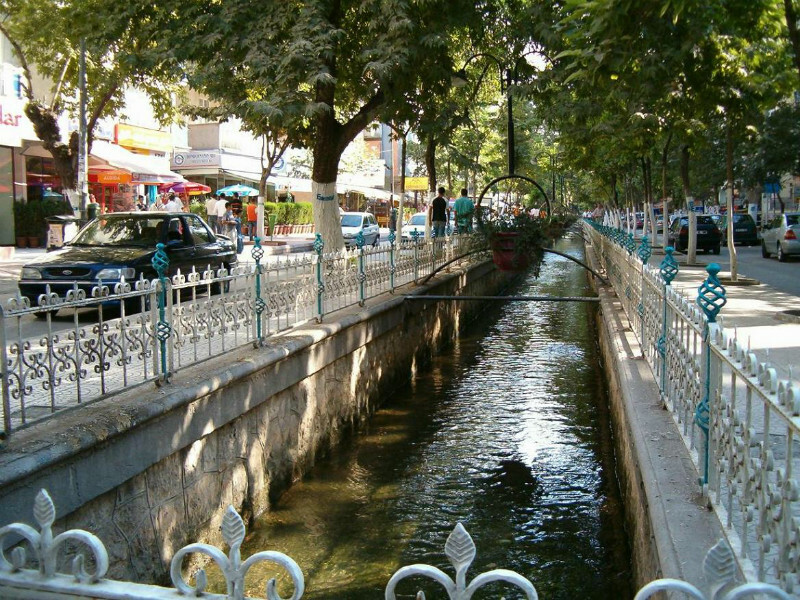 Apricot production is also the most important source of income in this city. 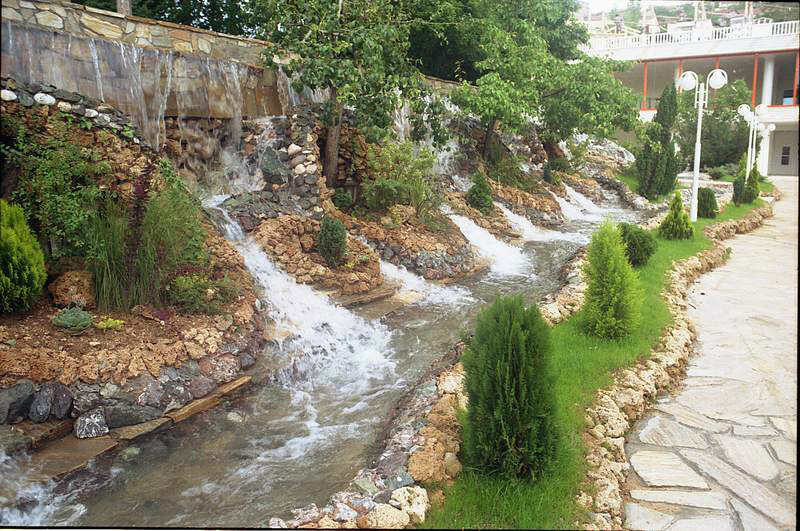 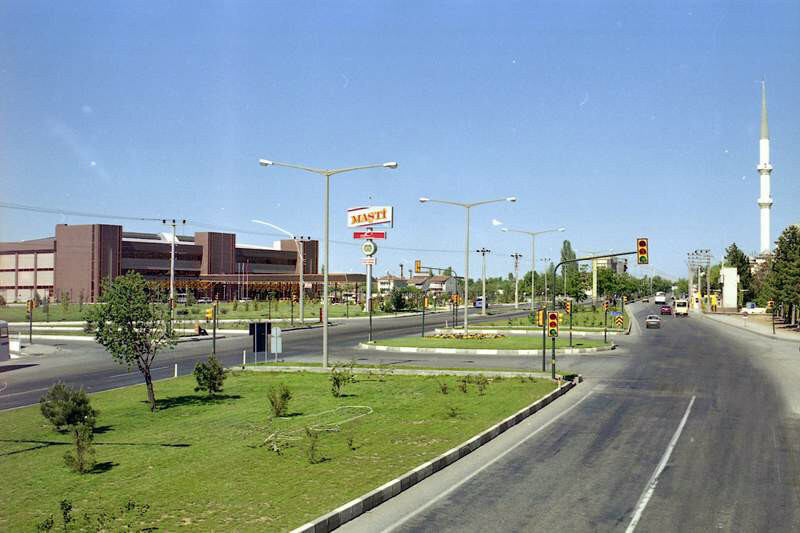 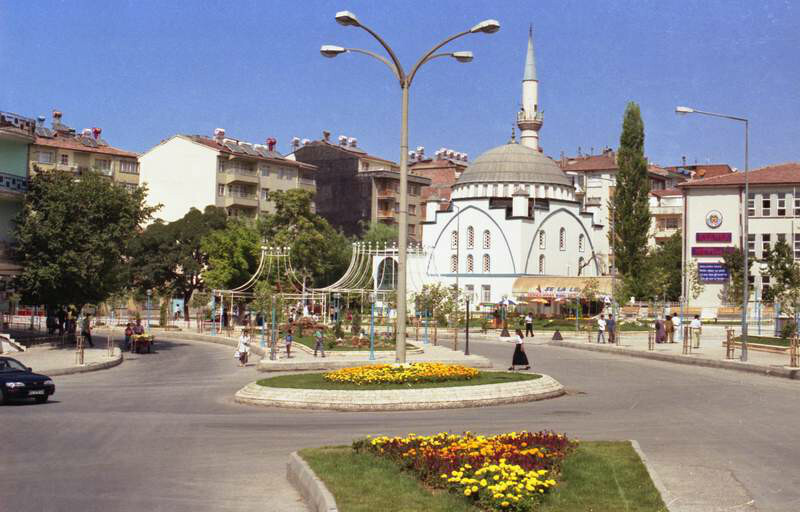 The city has two organized industrial zones and Malatya began to grow faster after 2004.